Do you want to give a present that shows solidarity this Chistmas? Then take part in the Inter Campus Christmas auctions on the Charity Stars website. Starting from today, online prizes and exclusive experiences are waiting for you. 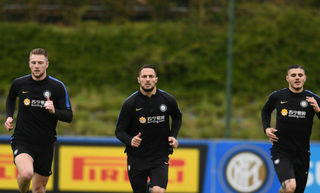 This includes, for example, signed Skriniar and Lautaro shirts which have been worn by the duo as well as coach Spalletti’s training top signed by the man himself. 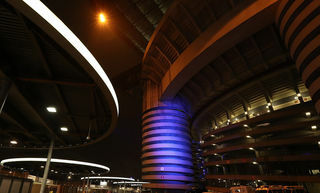 Furthermore, you have the chance to watch a match from the Tribuna Autorità or the Ground Box at San Siro with a friend! The proceeds from these auctions will be donated to Centre Sportif Camerounais, Inter Campus Cameroon’s partner. 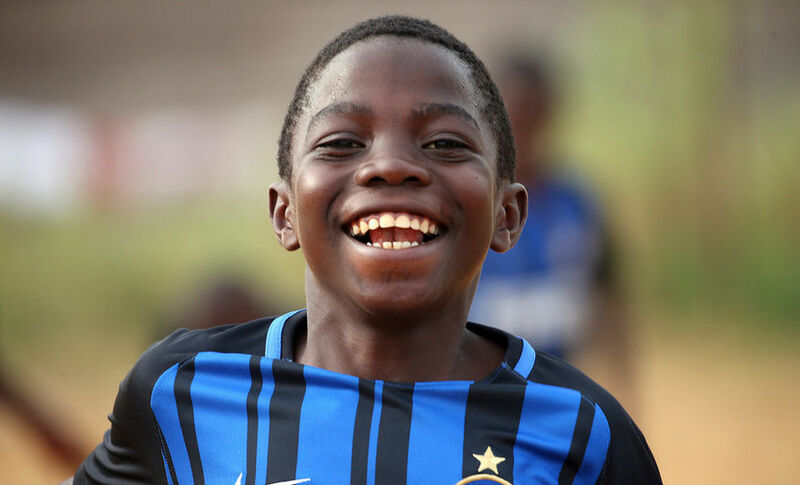 Since 2001, Inter Campus Cameroon has been working with over 500 boys and girls in 25 different areas of the country. They are voluntarily looked after by 25 instructors, all of whom receive technical and educational training every six months. The project aims to socially integrate children living in isolated or marginalised areas or belonging to different tribes and ethnic groups. The Centre Sportif Camerounais promotes socio-cultural and sports activities in parishes throughout Cameroon and fights on many fronts in local communities: it is engaged in fighting waterborne and sexually transmitted diseases, promoting civic participation and gender equality as well as combatting juvenile crime. The present you give this year could be worth double: you could make both your friend and the children at Inter Campus Cameroon happy. Visit the Charity Stars website to take part in the auctions. 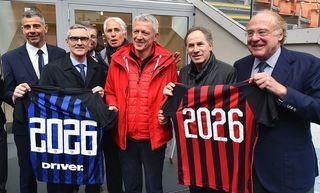 Inter Women, Baresi: "Wearing the armband in the derby will be special"